Missoula, also known affectionately as the Garden City or Zootown, is consistently named one of Outside Magazine’s “Best Places to Live” and recently “Best Towns Ever”. NW Cryobank gives donors the opportunity to help people who are having a difficult time creating a family while providing the donor with financial benefit. 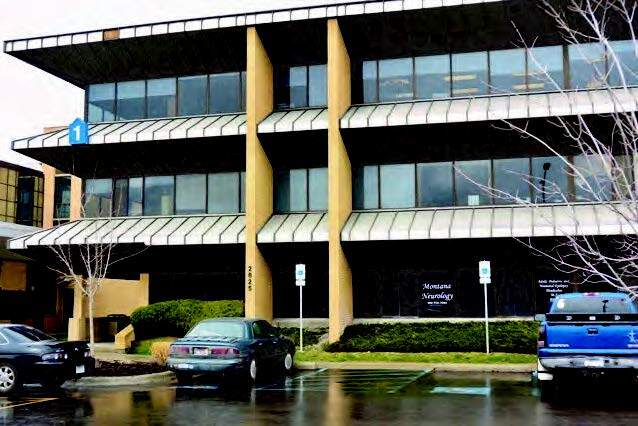 The office is located in the Community Medical Center with other medical offices which provides ambiguity for appointments as well as close parking. We are open daily and only a short drive from the University of Montana, making it easy to fit donations into a busy student or work schedule.